Do you know how to keep your children safe? Do your children know how to keep safe? At Pilsley C of E Primary we are committed to discussing these serious issues as part of our e-safety curriculum but we can only be successful if we all work together: pupils, parents and teachers. 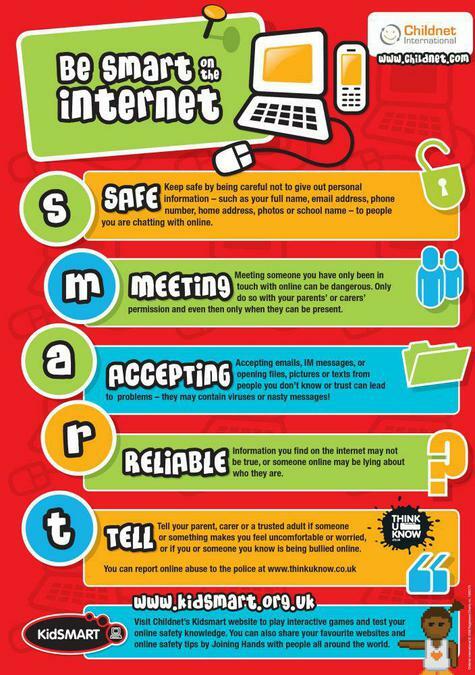 To help keep you informed we will send a regular e-safety newsletter home. See links below for the latest editions.